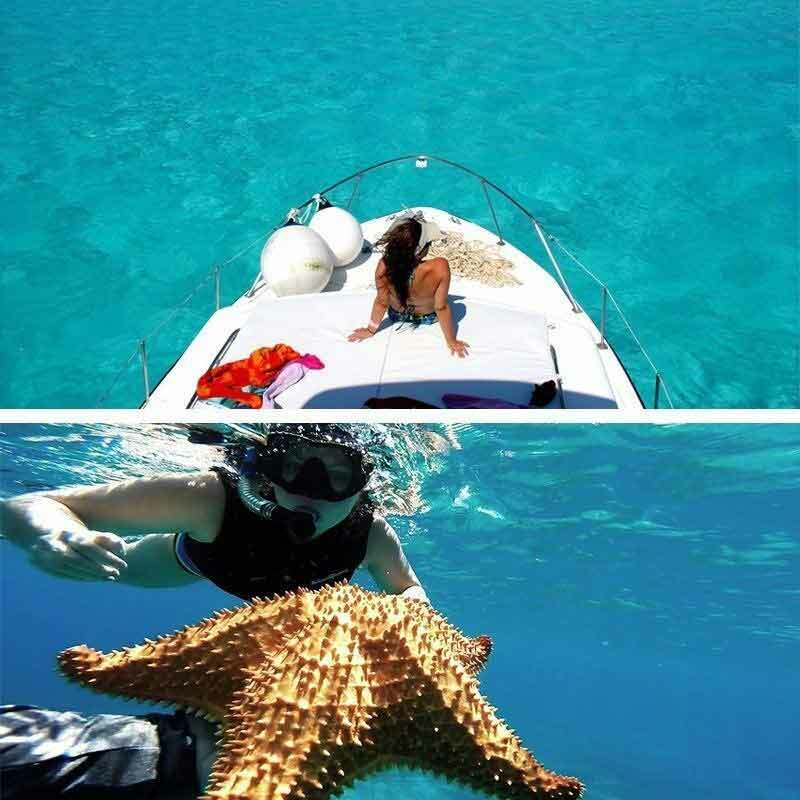 Imagine seeing el Cielo (the sky) on Earth? This hidden jewel of the Caribbean in located in one of the world’s top snorkeling and scuba diving destinations: Cozumel. 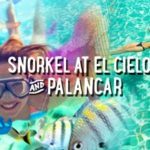 Come see one of the most stunning coral reefs and El Cielo, a snorkeler’s paradise that got its name due to the millions of underwater stars. 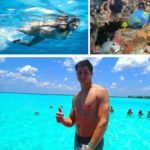 Imagine seeing el Cielo (the sky) on Earth? 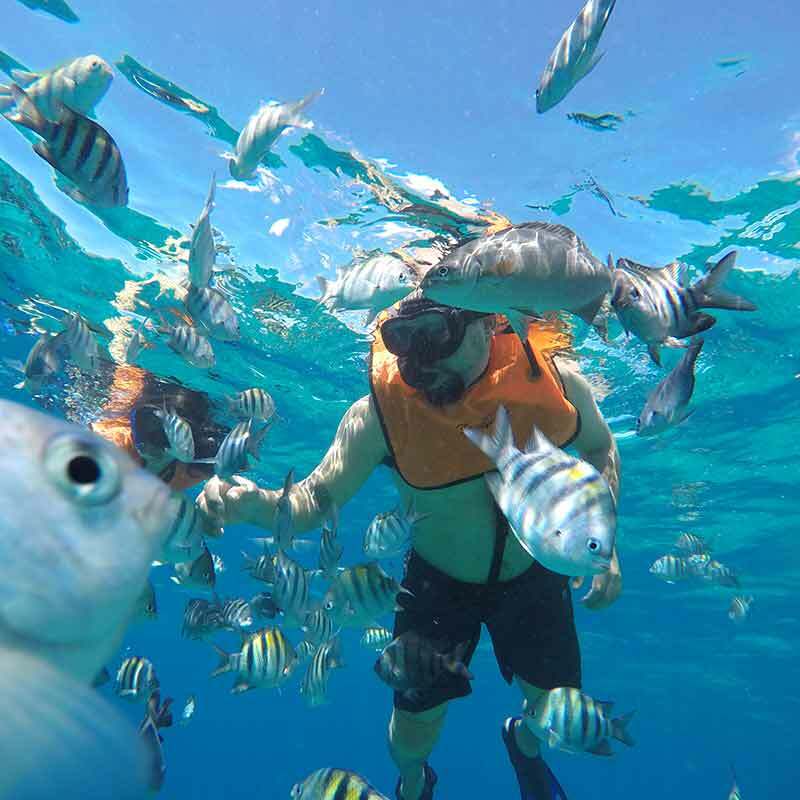 This hidden jewel of the Caribbean in located in one of the world’s top snorkeling and scuba diving destinations: Cozumel. 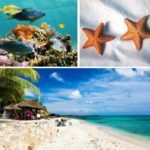 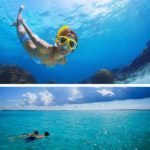 stunning coral reefs just a few meters from the coastline, Cozumel is also home to El Cielo, a snorkeler’s paradise that got its name due to the millions of underwater stars that have chosen this place as their home. 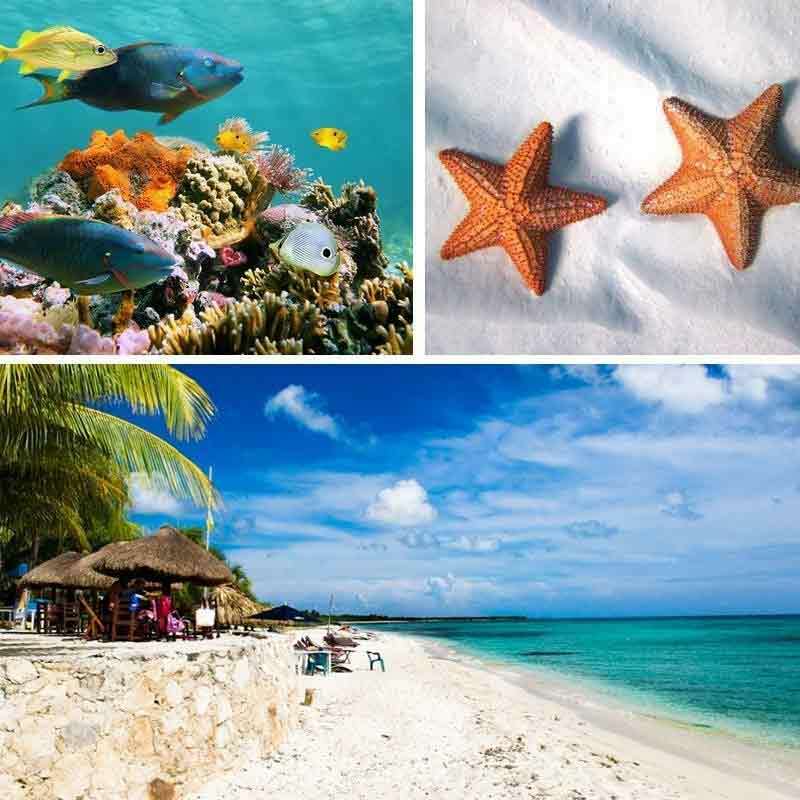 Imagine the white-powdered sand of the Caribbean covered with stars to see the sky from a whole new perspective. 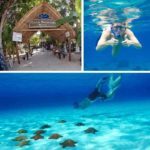 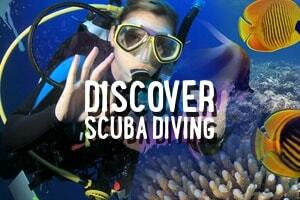 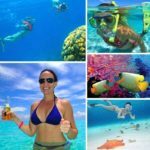 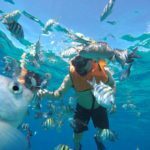 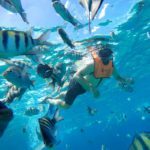 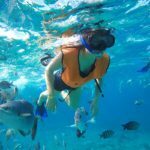 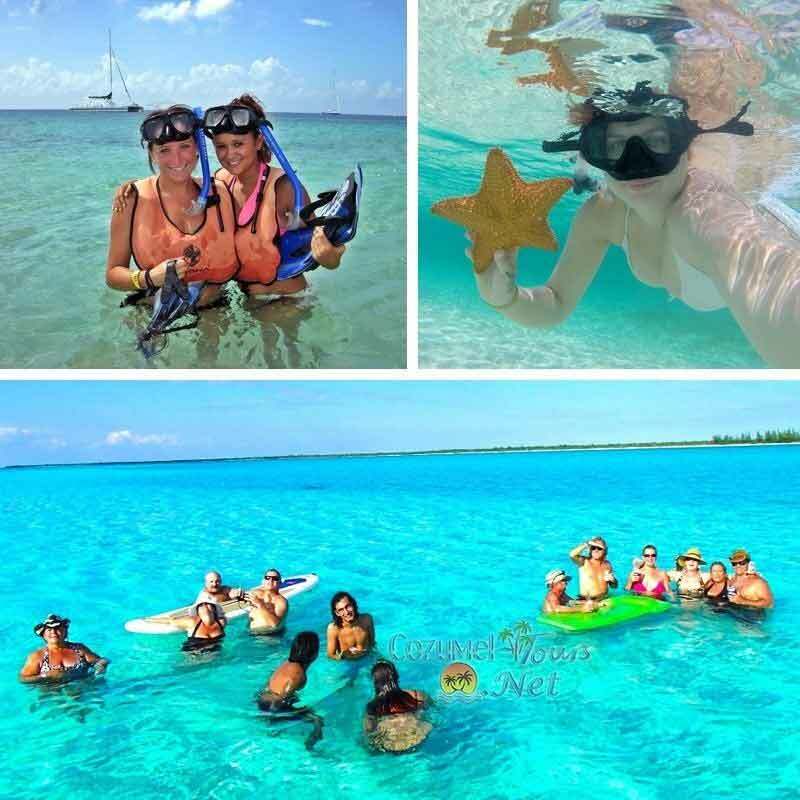 This amazing adventure is opened to all levels of snorkelers and divers. 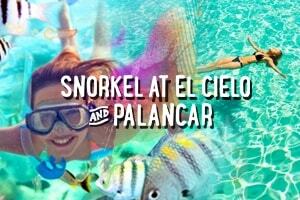 Come discover El Cielo with us. 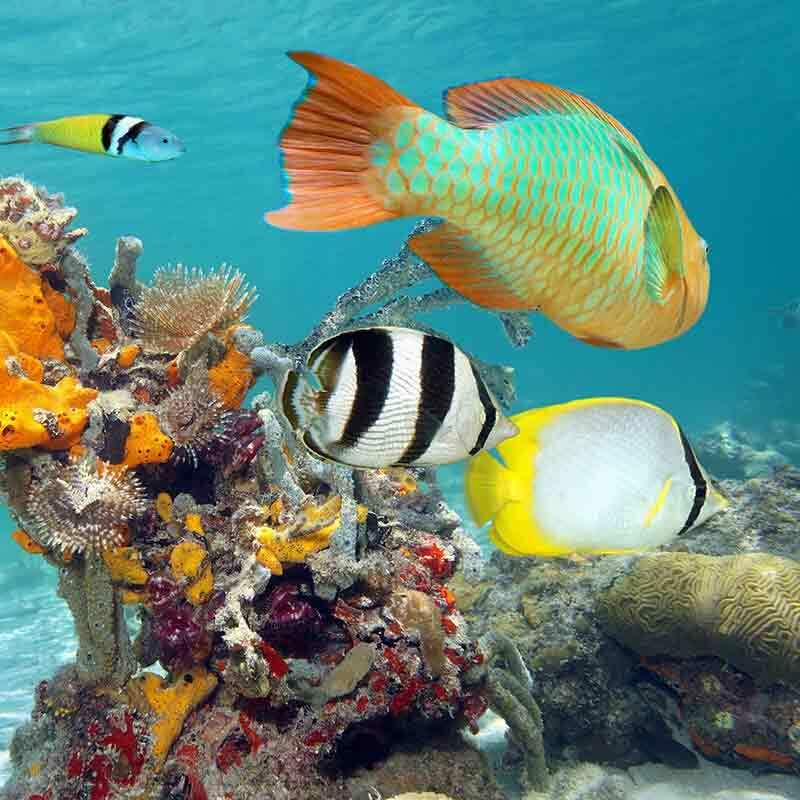 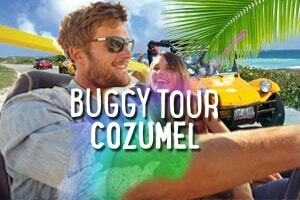 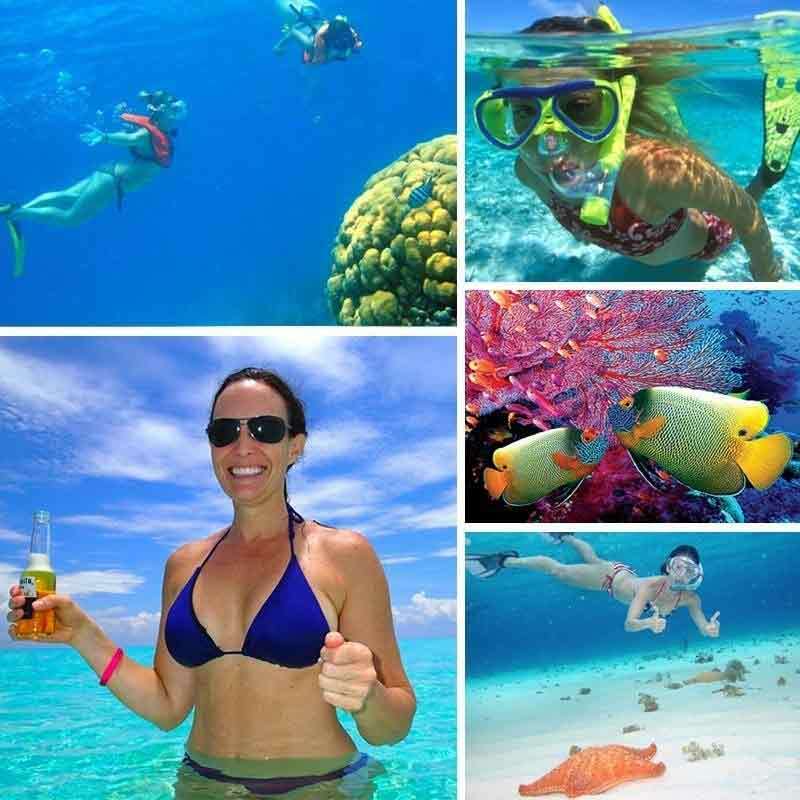 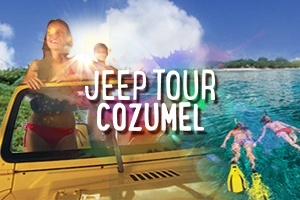 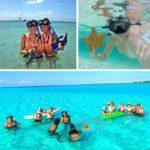 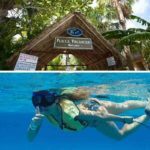 After this amazing snorkeling excursion, we’ll take you to Palancar Reef to see why the whole world raves about Cozumel’s scuba diving treasures and be amazed at the richness of the world’s second largest barrier reef, all the time accompanied by our certified bilingual guides with more than 15 years of experience. 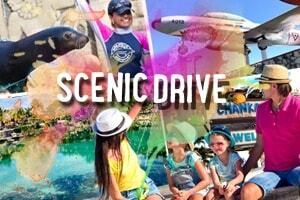 Come join us for a once in a lifetime experience.